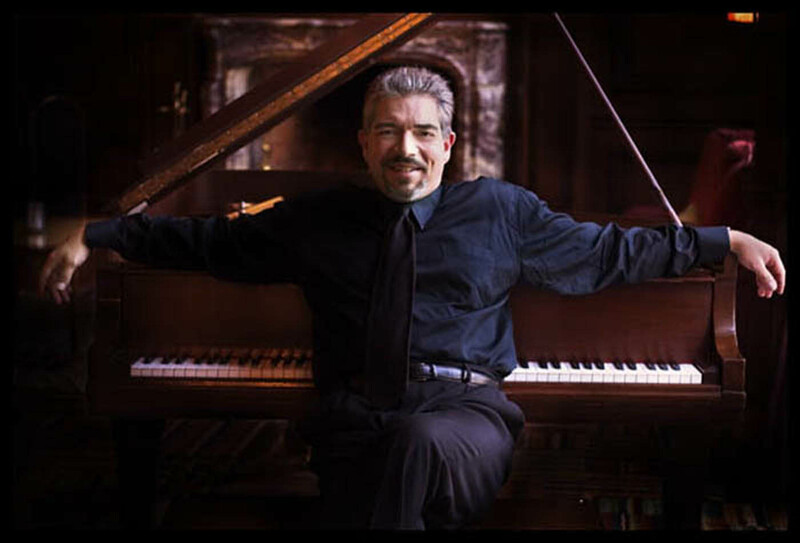 See Rodney and many other artists at The Jazz Eureka Festival, Eureka Springs, AR September 9th-14th! Rodney Block, a Dumas native who has been thriving in the local music scene for the past couple of years will release his long anticipated album, Outside the Box, in mid-June. 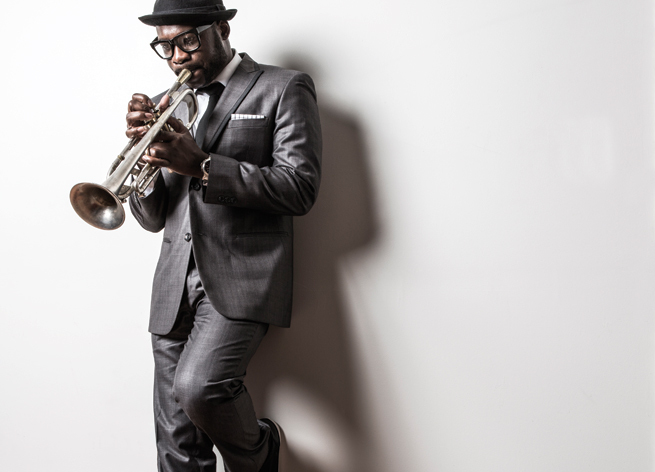 Block, a trumpeter who has been featured and performed in various venues across the region ranging from corporate to social, has built a niche in the genres of jazz and hip hop. Notable artists he has shared the stage with include Dwele, Jonathan Butler, Dave Hollister, Wynton Marsalis, and Eric Roberson. 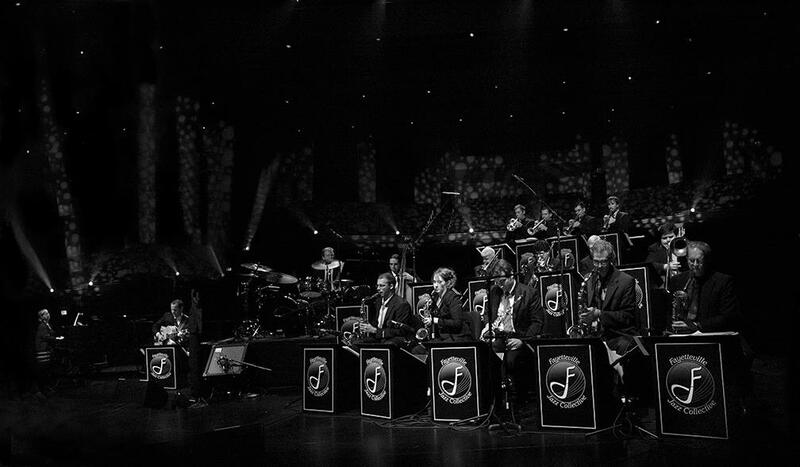 In 2007, Block’s televised jazz feature, AETN Presents: Front Row with Rodney Block, was nominated for a Regional Emmy. Block’s backing unit, The Real Music Lovers, features Oliver Thomas (bass), Sam Carroll (piano), and Michael Chandler (drums). 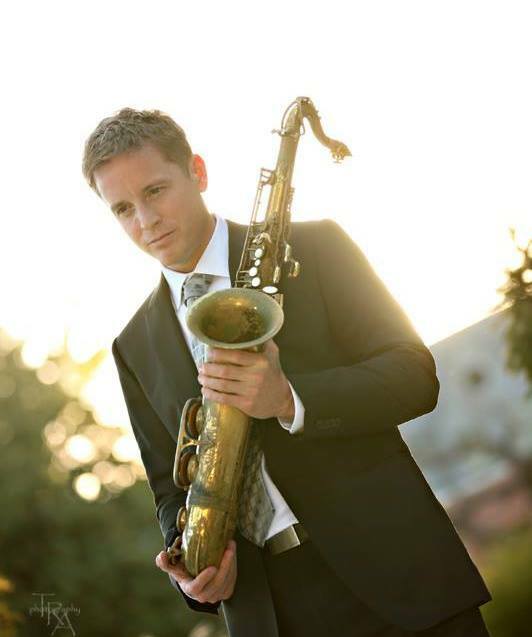 The annual Jazz Eureka festival will take place in Eureka Springs from Tuesday, Sept. 9 to Sunday, Sept. 14. The exciting week-long event will feature live music, delicious food and exciting attractions and events. The Fayetteville Jazz Collective, an 18-piece big band, will perform on Friday, Sept. 12 in The Auditorium at 36 S. Main St.. 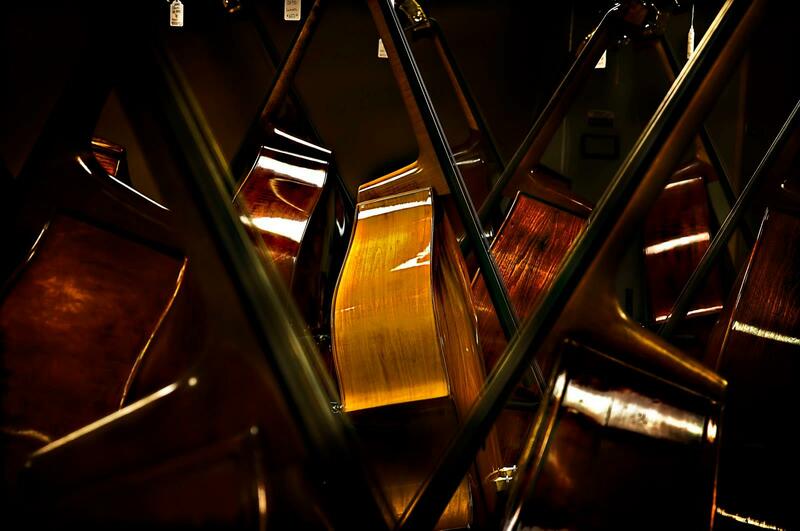 The FJC, under the direction of Ben Harris will present new, original material. The show starts at 7:30 p.m. and tickets are $12. The Last Southern Gentlemen Tour brings two members of America’s jazz dynasty to The Auditorium. 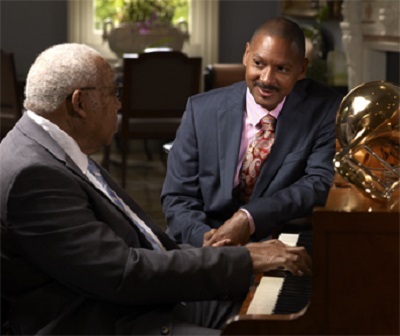 Jazz legend Ellis Marsalis, Jr., along with his son, Delfeayo Marsalis, will headline the festival, appearing at 8 p.m. Saturday, Sept. 13. This tour marks the first time the father and son have performed and recorded together on a project. Ellis Marsalis is the premier, modernist jazz pianist of New Orleans and the patriarch of the Marsalis family, father of jazz musicians Wynton, Branford, Delfeayo, and Jason Marsalis. Tickets to the show range from $25 to $47.50 and are on sale now for both Auditorium shows at www.theauditorium.org. Free, outdoor concerts of jazz music will be presented in Basin Spring Park on Spring Street as well. On Friday evening, trumpeter Rodney Block will perform a free concert beginning at 5 p.m. and lasting until 7 p.m.
On Saturday, there will be more music in the park all afternoon with Matt and Gus Smith, Brandon Mezzelo, Walter Savage and Northeast State University Jazz All Stars, featuring Tommy Poole, from noon until 6 p.m.
New events have been added for Jazz Eureka 2014. On Tuesday, Sept. 9, The Writers’ Colony at Dairy Hollow, located at 515 Main St., will host The Speakeasy from 7-9 p.m. Food and drinks will be served and admission is $10. For reservations, call 479-253-7444 or email director@writerscolony.org. Wednesday evening, a Great Gatsby-style lawn party with live jazz music, games, food, fire dancing and a performance by Intrigue Theater will take place at the gardens of the Crescent Hotel at 75 Prospect St. from 7-10 p.m. Admission is $10 and light hors d’oeuvres will be served. For more information, call 479-253-9766. Saturday morning, the White Street Farmer’s Market, located in the Ermilio’s parking lot at 26 White St., will present “Jazz at the Market” with music from Bossa Screwnova and J Funk from 9:30-11:30 a.m.
Saturday evening, art galleries on Main and Spring streets will be open late for their monthly Second Saturday Gallery Stroll, with jazz music, art and refreshments from 6-10 p.m.
Sunday September 14th, the Crystal Dining Room at the Crescent Hotel will have a Sunday Jazz Brunch from 9 a.m. to 3 p.m. with a Jazz trio and dancing from 1 p.m. to 3 p.m. Adults are $24.95, children ages 5-12 are $9.95 and 4 and under are free. For further information, visit www.jazzeureka.org or call 479-253 7333.